Moto and Cargo, and Denim, OH MY! I am totally LOVING the Fall Jacket trends this year! 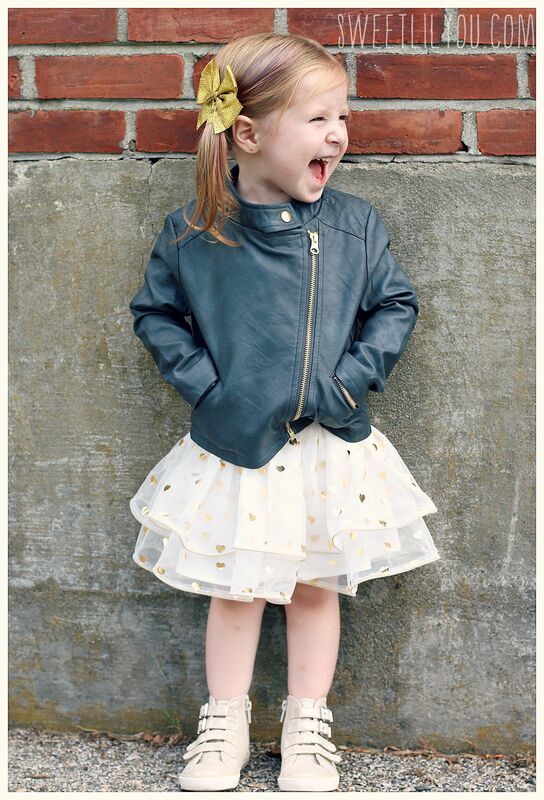 Every time we go to the mall, I find a new jacket that I want to buy for Avery (Don’t worry, dear husband, I usually keep the cash in my wallet!) But, ohhh how I want to buy them all! 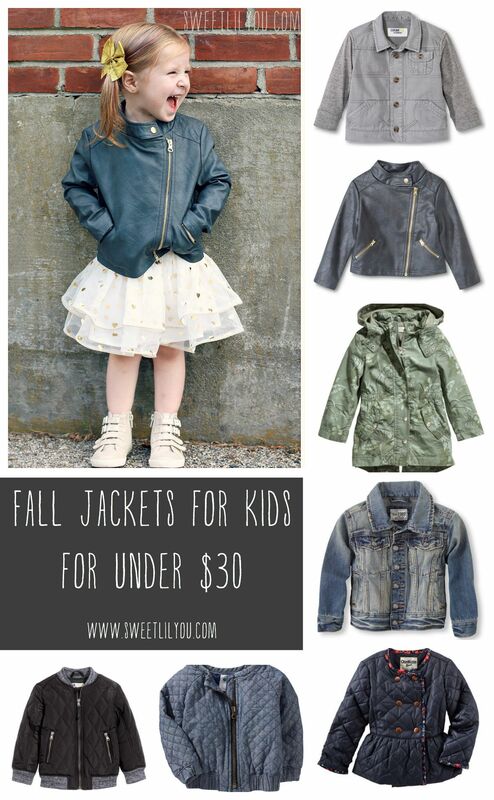 This fall, send your kids to school in style with one (or more) of these great fall jackets for kids! They are all under $30, so they won’t break the bank! 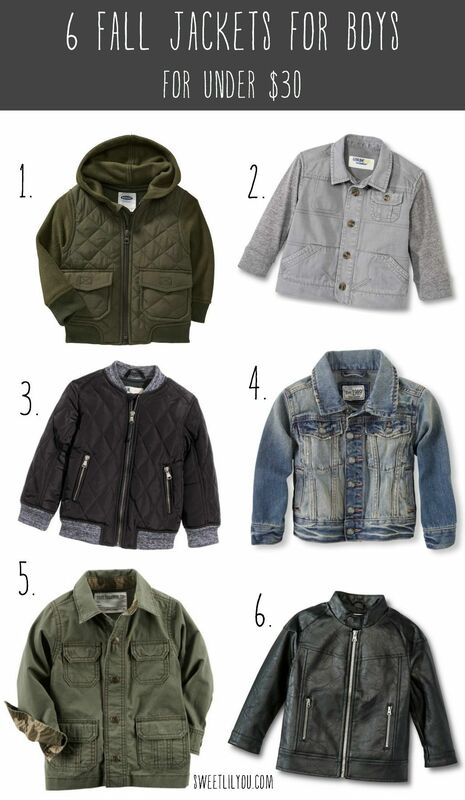 I’m digging the twill cargo style jackets, and denim and leather never go out of style! And those quilted jackets? LOVE!!! 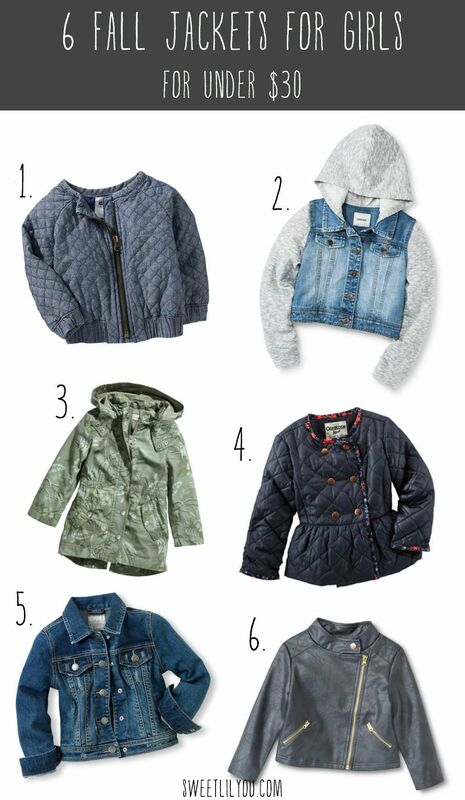 Which Fall jacket trend is your favorite? 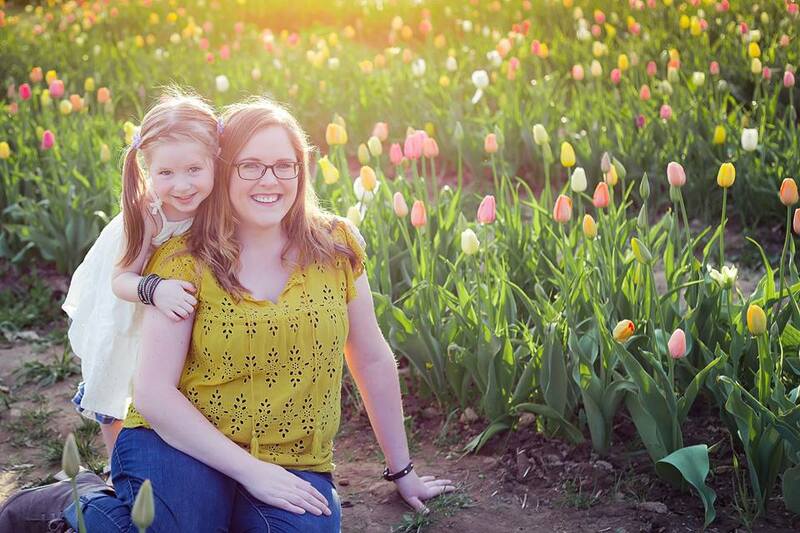 Old Navy Mix and Match Fall Wardrobe from How Was Your Day? 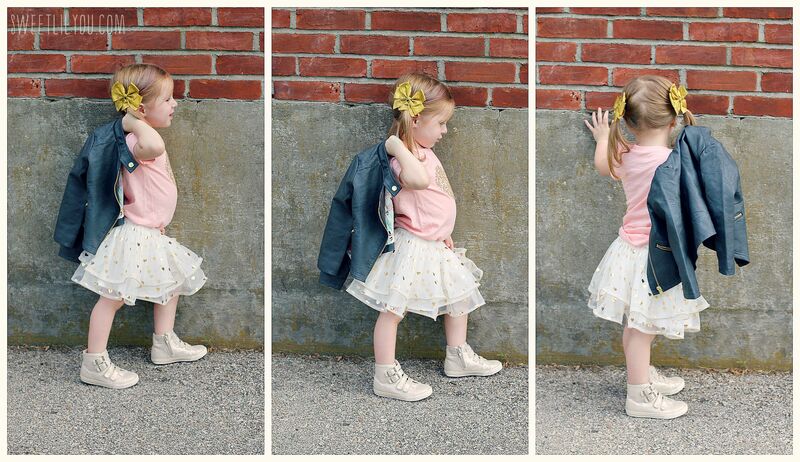 This entry was posted in style, Uncategorized and tagged clothes, fashion, kids, microfashion, style, StyleHop, trends. 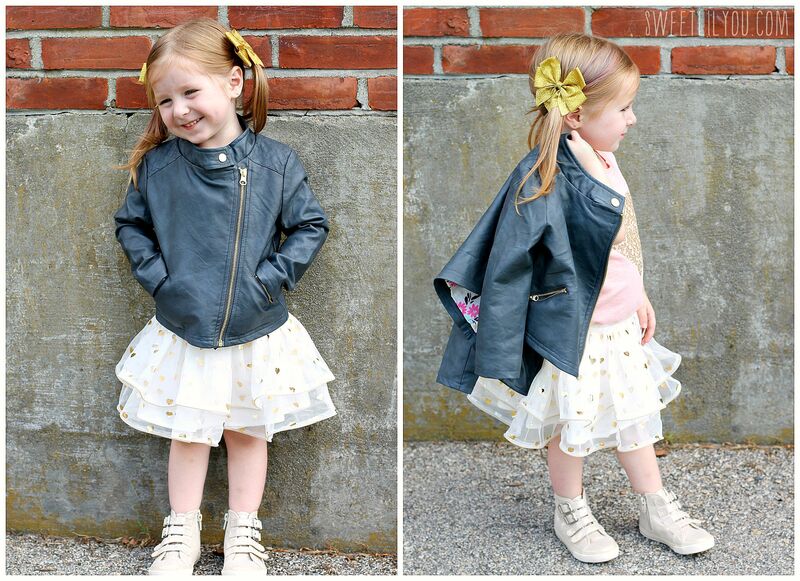 These fashions make me want to be a kid again! She is absolutely adorable! I love all your photos and that jacket! These are so cute!!!! I love the quilted patterns. 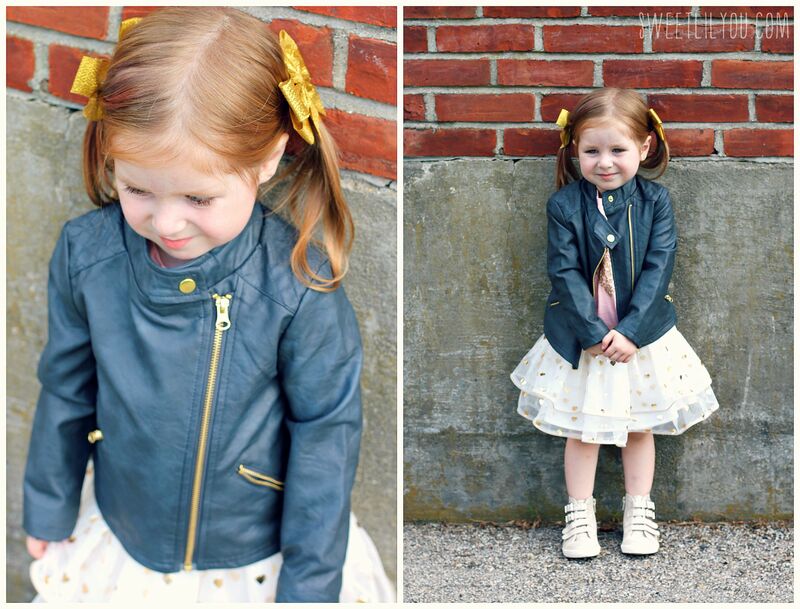 I absolutely love this post and the jacket from Target. So bummed I can’t find it anymore. Please let me know if you ever sell it?